Join us today at the Toffee Club for the Thorns v. North Carolina in our bar screens. 3PM. Saturday, August 25th at 5:00 PM Thorns v. Washington Spirit. Is there a current women’s writer or player whose work you respect and want to share? Let us know via email and will will make sure to contact the person about writing for the blog. Maybe you are that writer! Want to watch some FANTASTIC women and men playing footy live? Join us on Sunday for The Toffee League and check out the footwork of our women players. 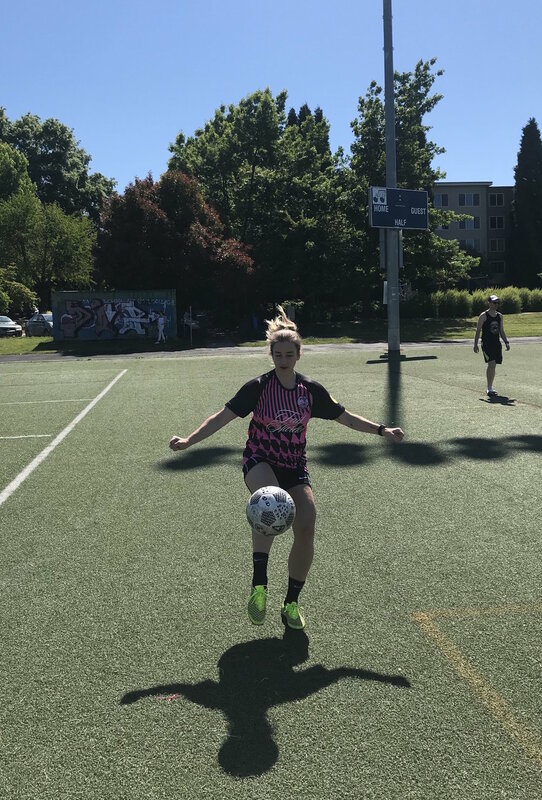 We often need women subs, so please email us if you would like to play some pick up football on Sundays. We are excited for the 2019 Women’s World Cup in France. Who will the USNWT play and in what city? The answers arrive this Saturday when FIFA holds the World Cup draw. Join The American Outlaws and Toffee Club regulars on Saturday, December 8th for the Women’s World Cup Draw. The draw is at 9:00 AM. Come early for some delicious English breakfast food and a tasty beverage. We hope you will meet new friends and join us for a celebration of women in soccer. All fans are welcome to this event. 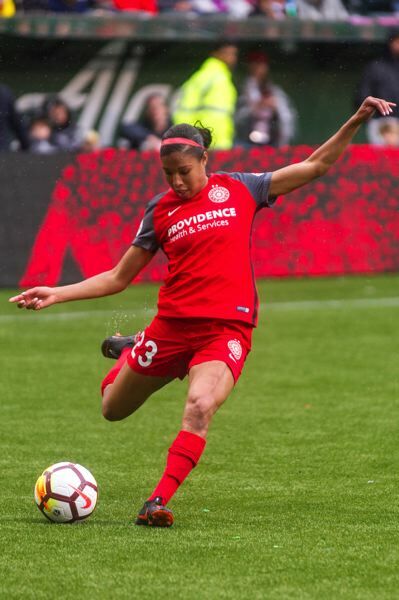 7.30pm Thorns FC vs Chicago Red Stars - Clubhouse, our large screen in the back. The Toffee Club is a family friendly pub filled with passionate soccer fans. A perfect Saturday night out.